The Chairman turns 100 this December; well, he would if he hadn’t died in 1998. Sinatra made it to age 82, which is not the most ring-a-ding-dinging endorsement for clean living. Between the cigarettes, the dames, and the Jack Daniels, Frank’s life was one swinging affair, baby. 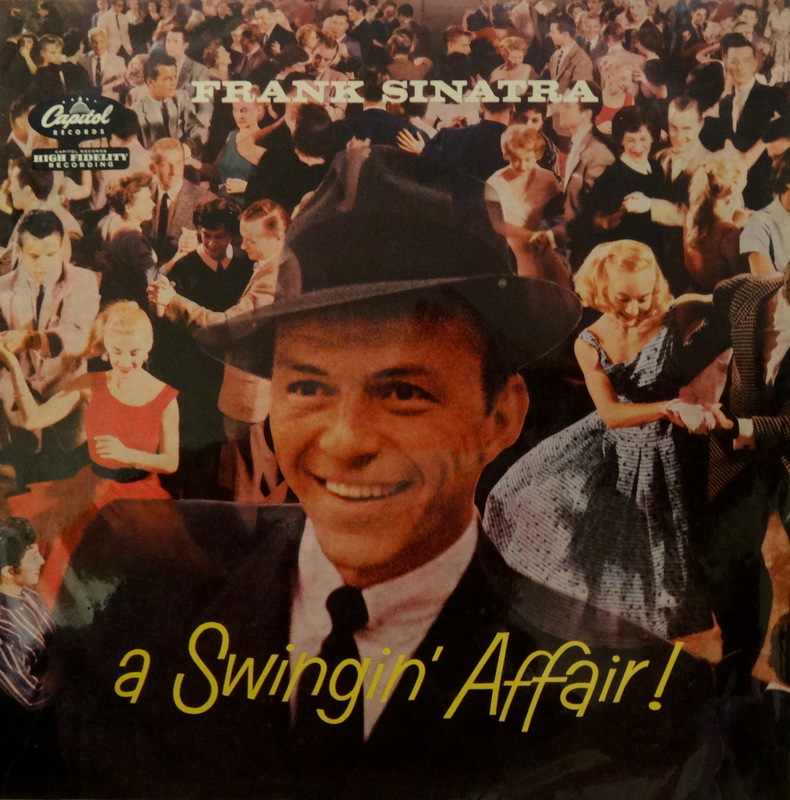 This particular swingin’ affair was the singer’s 12th album, released in 1956. It’s not a rare record but it’s a good one, catching Sinatra at the height of his superpowers. This album was made around the same time as the movie Pal Joey so pour a stiff one, fire up both the turntable and the television, and make it a double header. My copy is the UK edition, which makes it a fun novelty but nothing really special. You can pick up your own UK copy for 10-15 bucks. Happy hunting.